Massad Ayoob is the nation’s leading expert on the use of lethal force in self-defense. 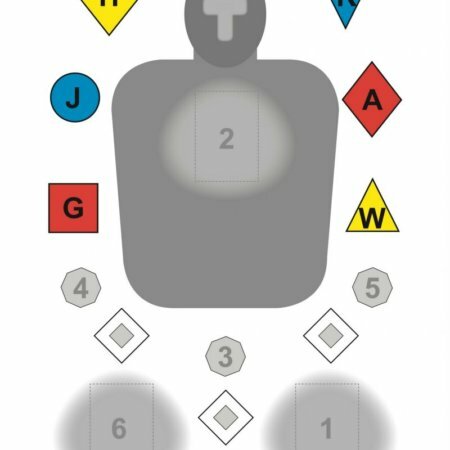 Mas developed the MAG-20 Live-Fire Curriculum from his Stressfire Program and has certified Massad Ayoob Group Senior Instructor David Maglio to teach this curriculum. how to deal with the immediate aftermath as well as the legal, psychological and social aftermath of the event you hope never happens. 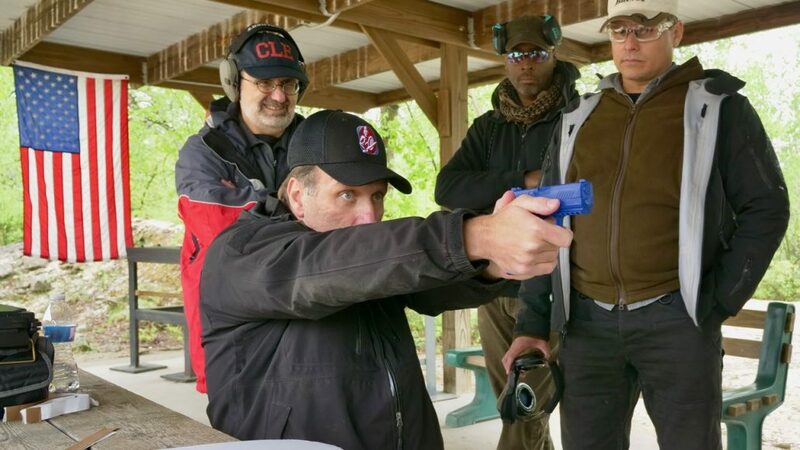 This Immersion course will provide an outstanding foundation for your contiued understanding of self defense with a firearm and the legal aspects of the judicious use of lethal force. You will spend 20 hours on the range focusing on fast and accurate shot placement. 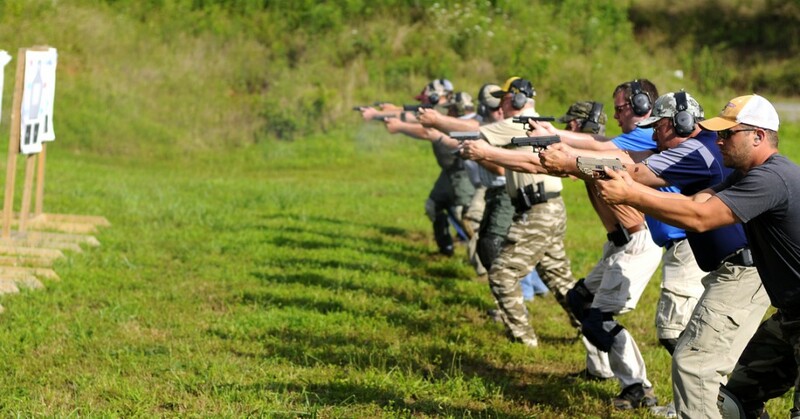 In theis course you will spend your two days on the range. At least 500 rounds of decent quality, reliable ammunition. The official hotel for the event is the Newton Falls Holiday Inn Express. There is a block of rooms reserved for the price of $91 a night. When making your reservation use the group name “”SSA MAG40.”” Other lodging options are covered at the link above regarding travel to NE Ohio.